Algarve Wines: three wines from the Algarve region were distinguished in the 5th Agricultural Credit Wine Competition, an initiative promoted in partnership with the Portuguese Scales Association. 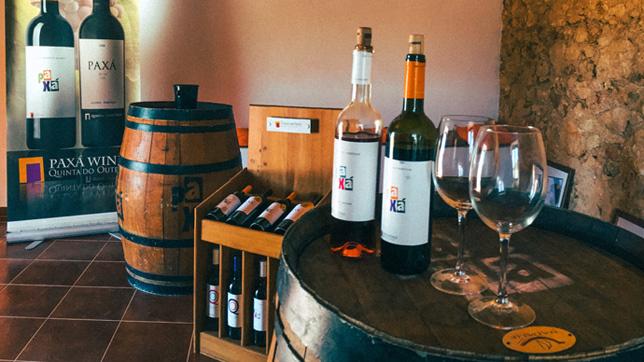 The Unique – Algarve Cooperative Winery saw the Porches Regional Wine 2017 be awarded a gold medal, similar to Edd’s Regional Wine Reserve 2014, Concepts by Edd’s II. Paxá Wines received a silver medal for the QO Reserva Regional Wine 2014. Of the 240 white, red and sparkling wines put to the test by 143 national producers from the different wine regions of the country, the jury distinguished, during the blind tests carried out on October 20 in the Wine Market of Campo Pequeno, 71 wines with the Scrolling Tambourine of Portugal, 40 with gold medals and 31 with silver medals. 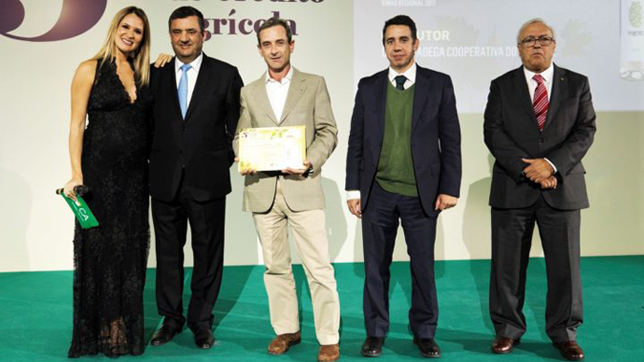 The award ceremony, attended by Francisco Toscano Rico, president of the Institute of Vine and Wine, which certifies the competition, among other figures, was led by Sílvia Alberto and brought together two hundred guests, among those were producers and representatives of cooperatives, responsible for Agricultural Credit all over the country. 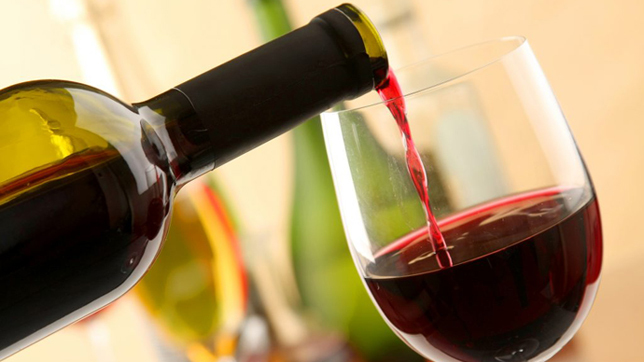 With this contest, which tests the quality of national wines, Crédito Agrícola aims to “support the wine sector and the development of local economies”.